for $149,000 with 3 bedrooms and 1 full bath. This 1,506 square foot home was built in 1945 on a lot size of 0.1860 Acre(s). 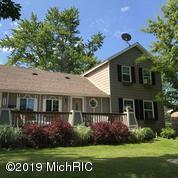 Nicely updated 3 bedroom home close to South Haven schools and walking distance to downtown & the South Beach! 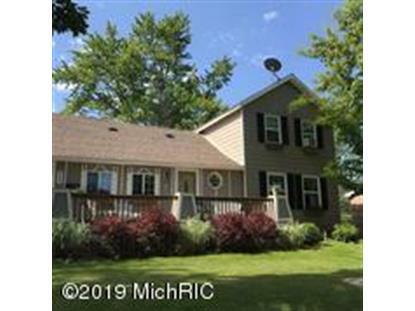 Updates include new interior paint, updated bathroom & plumbing, new gutters, new disposal & kitchen sink, new main floor flooring, new sump pump and a dry, encapsulated basement. Great back yard with deck, privacy fence and storage shed.